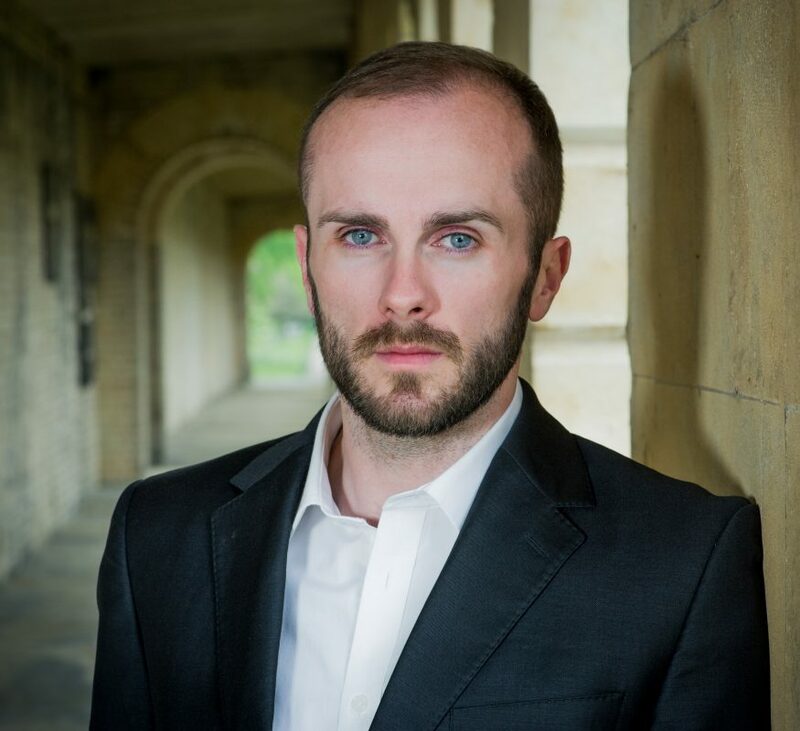 Tenor Thomas Walker makes his début at the Opéra national de Paris in January singing Adam in a new production by Romeo Castellucci of Scarlatti’s Il Primo Omicidio conducted by René Jacobs, a role he will reprise later in the season in concert at the Concertgebouw Amsterdam and on stage at the Staastoper Berlin. A fine Handel singer, Thomas’s 2018/19 season also includes Messiah at Casa da Musica, Porto with Daniel Reuss; First Elder in Handel Susanna with the Basel Chamber Orchestra and Paul McCreesh, and Il Trionfo del Tempo at the Innsbruck Festival of Early Music conducted by Alessandro De Marchi. He will also sing Evangelist in Bach St Matthew Passion on tour in Europe with the Orchestra of the Eighteenth Century.